My New Year's Resolution this year was to try to read more books, and to blog once a month about what I've been reading. 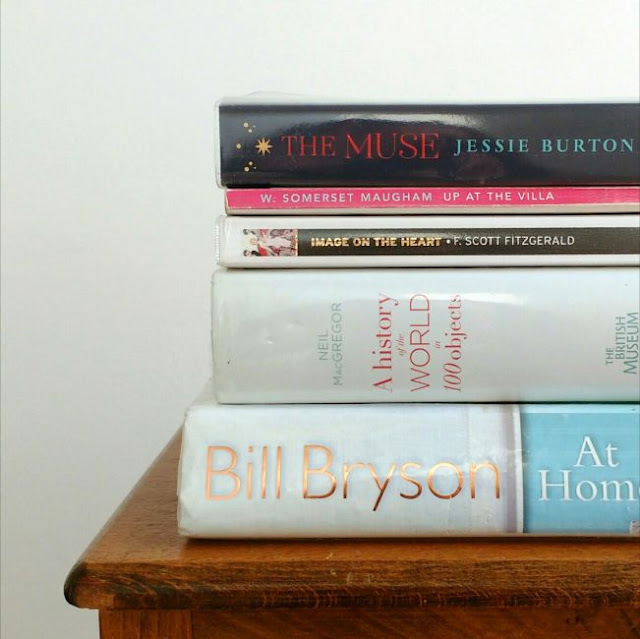 Have I actually been blogging once a month about what I've been reading...? Of course not! 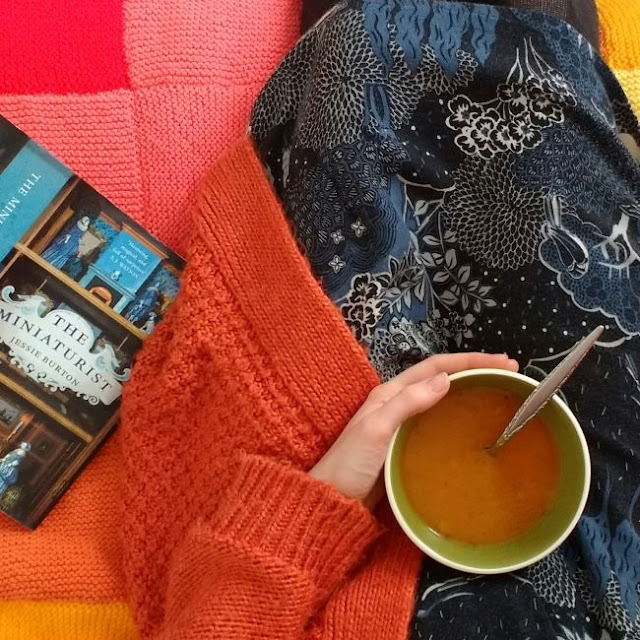 I did manage one blog post in January and then the days rolled by and suddenly it's August already and I've still not blogged about books (oops). Soooo... here's a round-up of all the books I read from February-May. 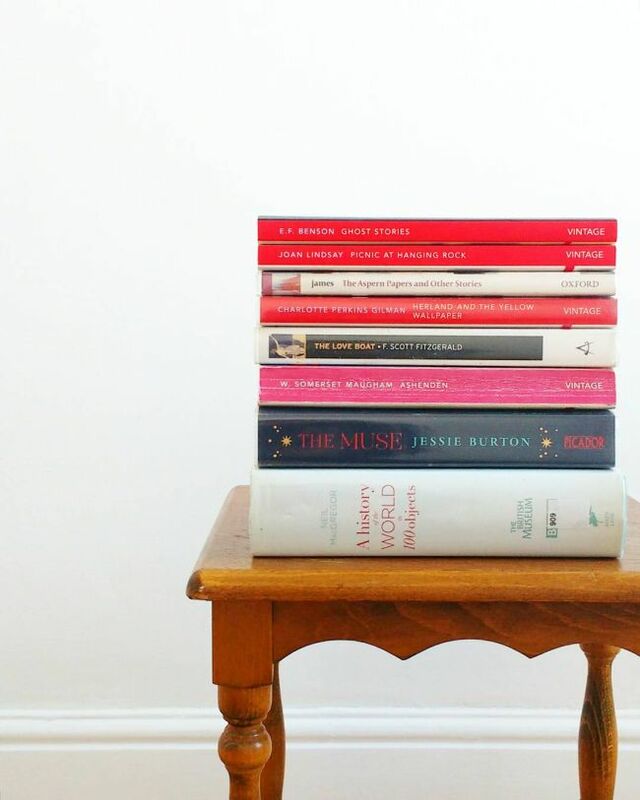 I've read more books since then, of course, but there's only so many books you can fit into a blog post before it gets ridiculously long and (I'm pleased to report) I have actually been reading relatively regularly this year (hurrah!). At the beginning of February I finished reading Dead Cold, the second of Louise Penny's Inspector Gamache novels (I'd read book one in January). It was a fun little mystery and I zipped through it quite quickly but I definitely don't feel the urge to work my way through the rest of her books. It's funny, isn't it, how some series totally grab you and you want to read them all IMMEDIATELY and others you see why people like them but they're not quite your cup of tea. 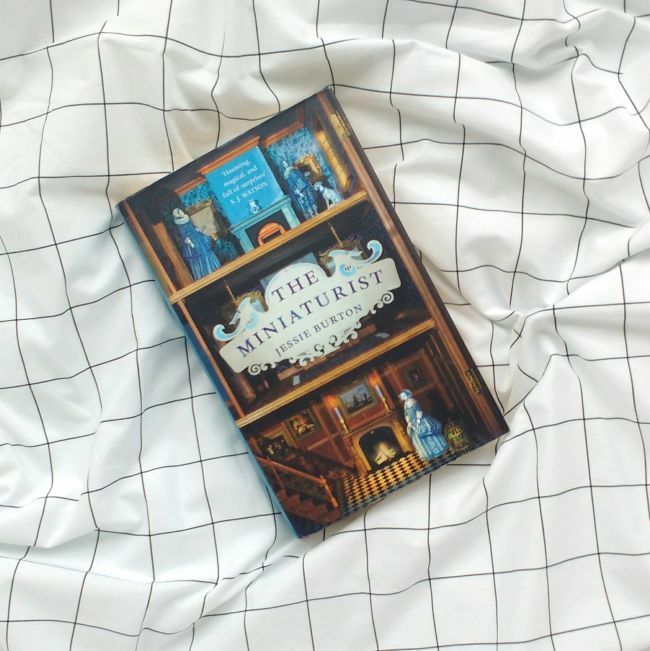 Next I read The Miniaturist, which had a temptingly beautiful cover and which turns out to be a real Marmite book! 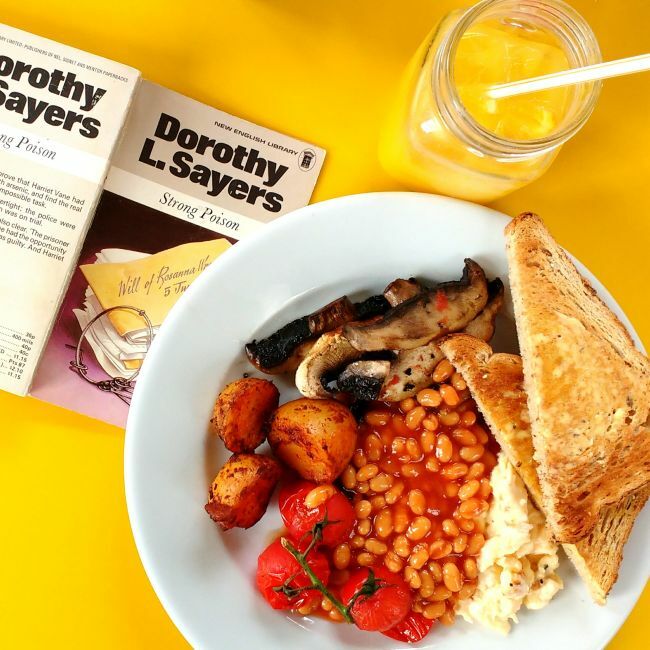 When I shared this photo on Instagram and Facebook the comments were a mix of people who ADORED it and people confessing that they absolutely loathed it, hadn't been able to finish it, which I thought was very interesting - it's obviously a book that prompts strong feelings in a lot of people! I loved it to start with and thought it was beautifully written, but I found myself gradually losing interest in the characters as the plot developed. 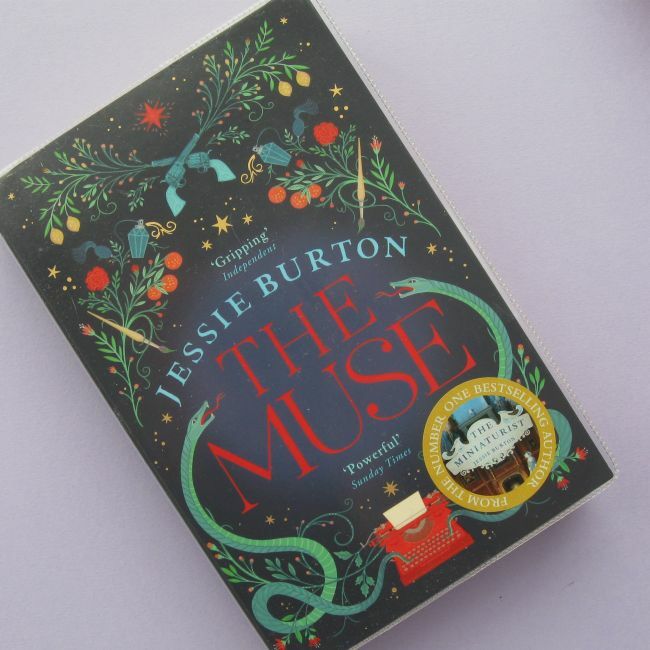 It was quite a light read though so I did finish it, and I enjoyed it enough to get Jessie Burton's second book (The Muse) out of the library to try. I'm also rather looking forward to seeing the TV adaptation - I love seeing how people tackle the challenge of adapting books for the screen. ... then proceeded to read something totally different! I needed something light to read on a train journey, so I grabbed Unseen Academicals from my "to read" pile and totally neglected my library books while I worked my way through it. As I mentioned in my previous book-themed post, I've been slowly re-reading all the Discworld books over the past couple of years. 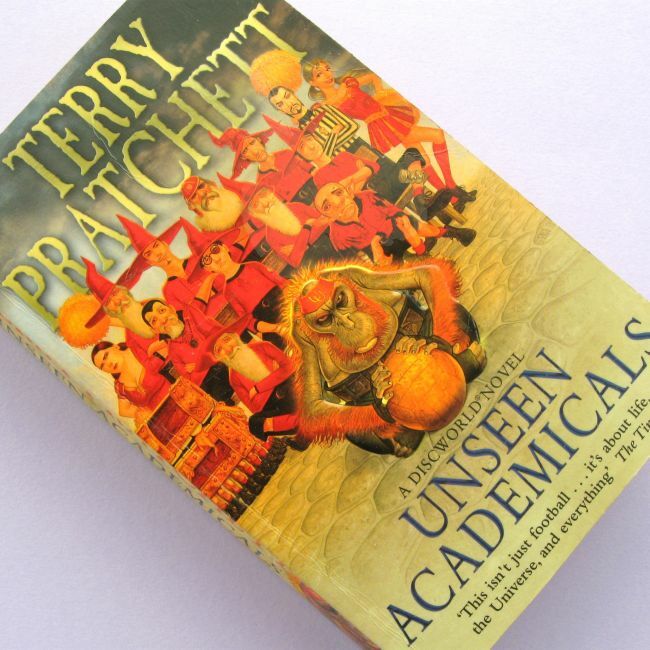 Unseen Academicals is definitely not one of my favourites and I ended up reading it incredibly slowly, reading a bit here and there and wondering if I should skip it altogether instead of sticking it out just for the sake of completeness. I'm glad I finished it, though. I might not love this particular chapter in the Discworld series but the process of revisiting them all in sequence has been so enjoyable I'm glad I resisted the urge to skip ahead. After Unseen Academicals I dipped into that pile of library books, starting with Image on the Heart and other stories by F. Scott Fitzgerald. This turned out to be a compilation of some of his early stories, not remotely his best work but still with flashes of his delicious style. I zipped through these, reading them in a patch of sunshine on a couple of warm spring afternoons (totally blissful!). Not being able to sleep one night I picked up the next book on the pile, Up at the Villa by W. Somerset Maugham, and honestly if this hadn't been a library book I would have thrown it across the room (probably waking my neighbours in the process). Uggghhh, I hated this book so much. The characters! The plot! The dialogue! Pretty much everything about it! 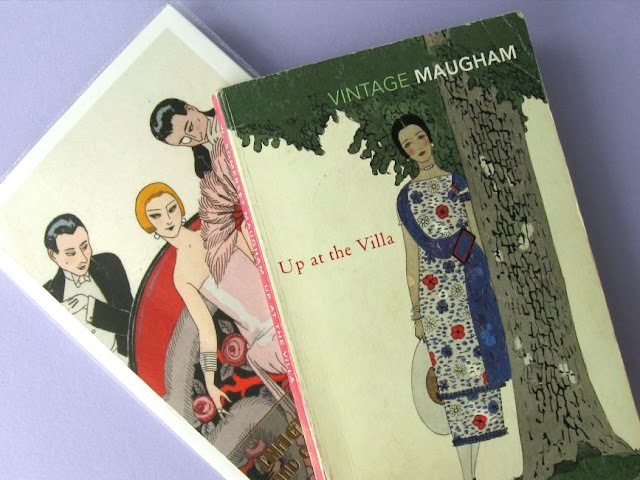 A friend whose book taste I tend to trust likes Maugham though so I'm planning on giving his books another chance but I wouldn't bet any money on me liking them. After another library trip I made a start on some more F. Scott Fitzgerald short stories (The Love Boat and other stories), reading them on more relaxing sunny afternoons... but I bogged down partway through one of the longer ones and didn't pick the book back up again after that. 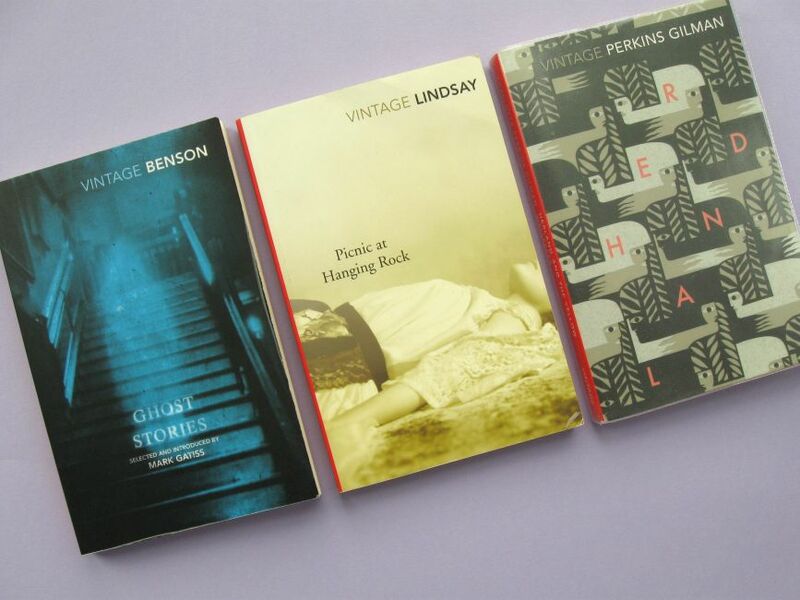 On another visit to the library I was tempted by a trio of Vintage books with their delicious red spines. 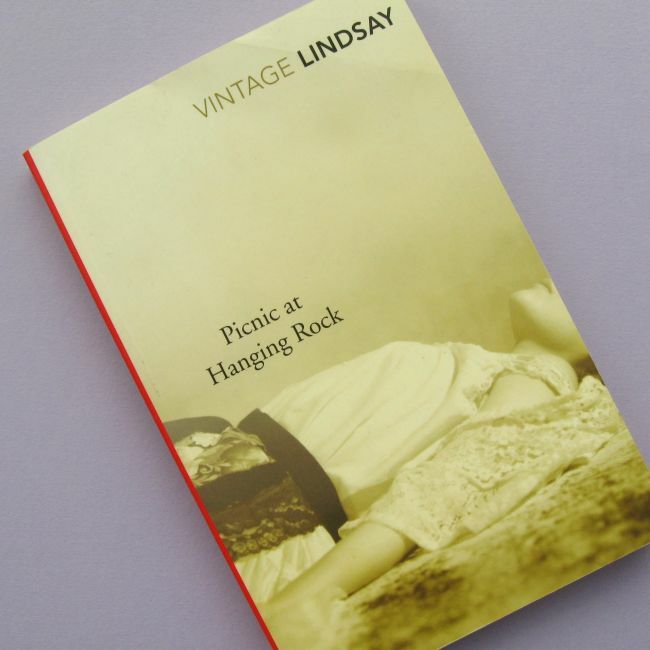 I started with Picnic at Hanging Rock which is not just the best thing I've read in ages but one of the best things I think I've ever read. I adored it, gobbling it up in one sitting and practically beaming with happiness the whole time. My New Year's Resolution to try and read more books has (gradually) helped me get back into the habit of reading - carving out a space for it in my weeks, and enjoying the process of sitting quietly with a book and letting myself get absorbed in its pages. But it wasn't until reading Picnic at Hanging Rock that the real love of it came back - BAM! - like it had never gone away. Spring brought some stressful things with it so I ended up doing a lot of comfort reading. I read a vast quantity of Harry Potter fan fiction, which isn't something I've read much of before but I fell down a rabbit hole of the stuff and didn't get out for quite a long time. It was exactly what I needed and quite delightful. ... then moved on to Have His Carcase, and took a short detour from the Wimsey/Vane novels to read Murder Must Advertise (because it's just so funny, though that whole Harlequin plot is the wrong kind of ridiculous). 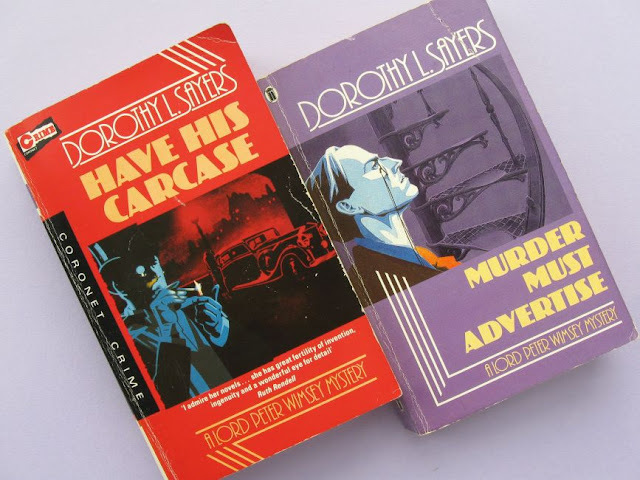 If you're a fan of murder mystery novels and have never read the Wimsey novels I cannot recommend them highly enough. They get better and better as the sequence develops and the introduction of Harriet Vane is an absolute joy, I love her so much. 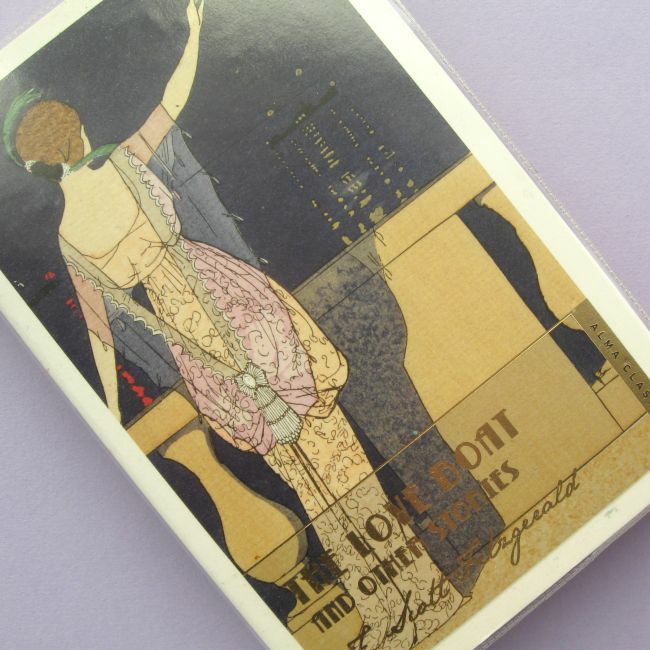 ... but quickly abandoned it for a book of Ghost Stories by E. F. Benson, which I hugely enjoyed. 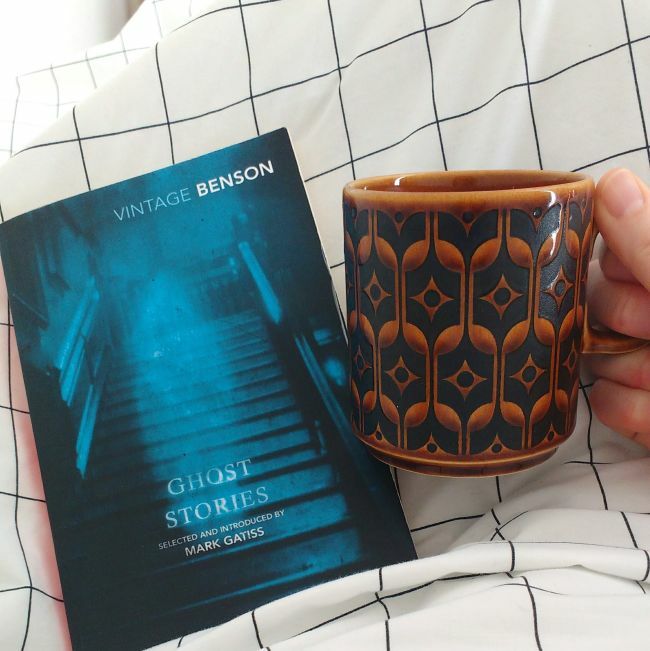 I often associate ghost stories with dark winter nights but most of these are set in the blossoming spring or on sultry summer evenings. The stories are full of ancient, dark, nameless things lurking in woodlands and streams, of terrible things at your open window on hot, sleepless nights. All rather dated, of course, but gorgeously written and full of incredibly creepy moments. Thanks to this book I also discovered that reading ghost stories on busy trains weirdly makes them (the stories, not the trains) even spookier. I totally expected it to be distracting but actually quietly reading a ghost story in the midst of all that noise turned out to be extra chilling. It is a teeny bit awkward though when you realise you're pulling "oh my goodness, this story!!" faces in public. So, how many books is that in four months? Ten, I think? Plus a whole bunch of fan fiction and a tiny bit of The Muse. Ten books in four months is nothing to shout about, but, still! Reading is happening! And continues to happen! Woohoo! What have you been reading lately? Have you read any of the books I've been reading? What did you think of them? Please note: the Amazon links in this post are affiliate links, so if you click through and end up buying something (anything!) on Amazon during that session I get a very small payment for the referral. Interesting choice of books - I wasn't sure about the Miniaturist either but always love Dorthy L Sayers AND you have a Hornsea mug!!!!!!! I was really looking forward to reading The Miniaturist and like you I really enjoyed the beginning and then started to loathe the characters and I have no idea why. I just thought it lost it's way and I didn't really care what was going on and why. I finished it, but don't think I'll be reading any more of her books. I'm sure I've read Picnic at Hanging Rock but don't remember anything about it - may need to seek it out and read it again. I am glad you got back in the habit of reading. that's how it happened with me too.I started challenging myself to read and am so much enjoying it ever since. I am reading Murakami now and see if I like him.AriadnefromGreece! I love reading I usually read a book once a week and I belong to a book club. I love english authors so I am enjoying your choices. PJ James bio is one of my favorites. I am from the US so some of my books probably have not reached your country.